The focus of camera is preset. 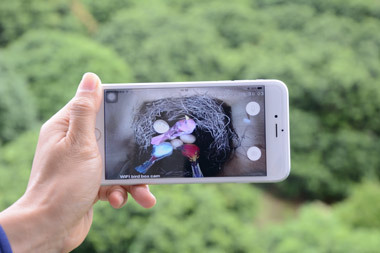 However different distance may have different focus position, especially when there is less than 0.5 meter between the camera and the birds. 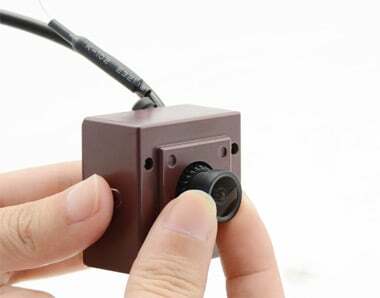 The camera’s lens has been designed to be adjustable. It is strongly recommended you set the focus before mounting up. Try not touch the lens, fingerprint on the glass could make the image blurry. 1. 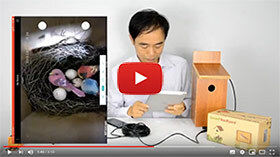 Use the mobile phone to connect the birdhouse camera, so you can have live video when you adjust the lens. 2. Twist the lens together with the ring reversely to loose. 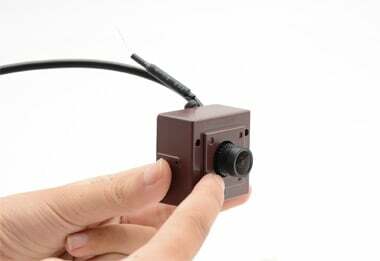 If image become blurry, twist the lens to the opposite direction. NOTE: The lens focusing need to be worked on the really installed distance. The focus will switch very quickly when it is less than 0.5 meters.